Does anyone still actually use MySpace these days? The site, whilst being one of first the online social networks, hasn’t exactly been too popular amongst social media users in last ten years. And, if you should ever log into your old account and surf around, you’ll most likely be met with the sounds of crickets. However, the social network has found itself in the spotlight recently, though not exactly for the best of reasons. Since following a server migration on the site, MySpace ended up losing a significant amount of data, including over 50 million songs uploaded between 2003-2015. While the site’s popularity has decreased greatly in the past decade, they were once a social network that attracted millions of users and in 2006, was reportedly the most visited site in the US – even beating Google at the time. During its prime, MySpace was a popular platform for sharing new music, and was known for launching the careers of new artists at the time, including Arctic Monkeys, Kate Nash and Bring Me The Horizon. However, it was last year when users noticed the links on the site had stopped working. 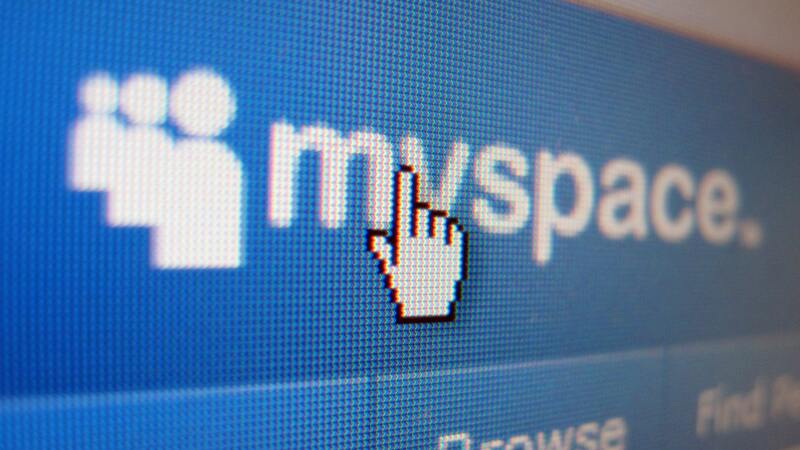 Despite MySpace promising to resolve the issue at the time, it has now admitted to losing its backlog of files. While MySpace claim this was a mistake, internet entrepreneur Andy Baio tweeted that he was suspicious of this, and questioned whether this loss was really accidental. Also criticising the platform was The Internet Archive’s Jason Scott, who reprimanded MySpace for the misuse of “10 years of unique digital music”. He also compared it to Google’s recent decision to wipe many of its public posts, images, videos and account data from its failed Google+ social network. 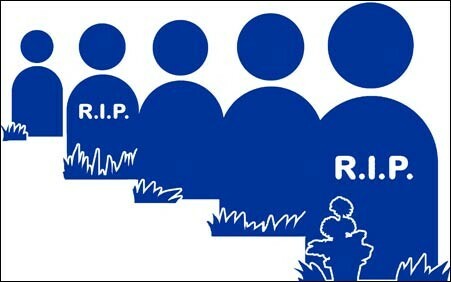 With the rise of Facebook and other platforms including YouTube and Soundcloud, it wasn’t long before MySpace began to lose its popularity, however, they also tried to rebrand itself numerous times, but to no avail. So. with millions of songs now lost from MySpace and barely a soul in sight who still uses the platform, could it possibly be time for the platform to finally shut down, or is there even a slight chance of a revival? Tell us your views in the comments section below. But, never say never, as Big Tech monopolies are now being exposed for their crimes on privacy or lack there of, which makes us really wonder if MySpace and MySpace Tom were our only real true friends all along? Well, what’s MySpace Tom doing these days? Well, MySpace Tom travels around the world and takes photographs of amazing places, citing photography as his main passion, so whatever happens with MySpace it will no longer include our beloved Tom.